We are proud to announce that we are now stockists of TD Tom Davies eyewear. The TD Tom Davies concept means that we can now offer Bespoke Spectacles – meaning a personalised, custom fit frame with the little bit of detail that makes them unique to you. Having worn glasses since my early teens, I’d got used to having to routinely push specs back up my nose or put up with a bit of pressure behind my ears to hold them in place… but these are, by far, the most comfortable specs I have ever worn. Keval & Sneh recommended the colours that would suit me best and made subtle changes to the shape and size of the frame – and thanks to them I now have a totally unique pair of specs that I love showing off to my friends! Tempted to try your own, custom-designed specs? 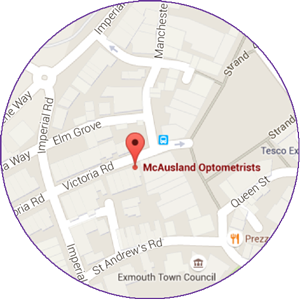 Come in for a bespoke eyewear consultation to find out more!